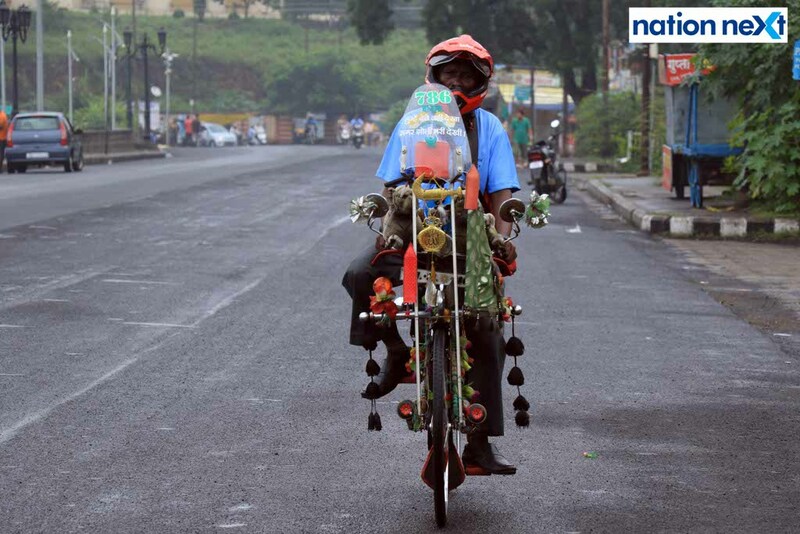 India Peace Centre, on September 21, 2017, organised a ‘Peace Bicycle Rally’ in Nagpur to celebrate International Day of Peace. The rally started from India Peace Centre, CK Naidu Marg, Civil Lines, reassembled at Futala Lake and then proceeded to Ambazari, Shankar Nagar, Law College, Maharajbagh, Akashwani square and concluded at the centre again. The idea behind organising the rally was to appreciate the efforts behind the reducing number of active conflicts in the region and to promote the belief that sustainable efforts is the only way towards having sustainable peace. 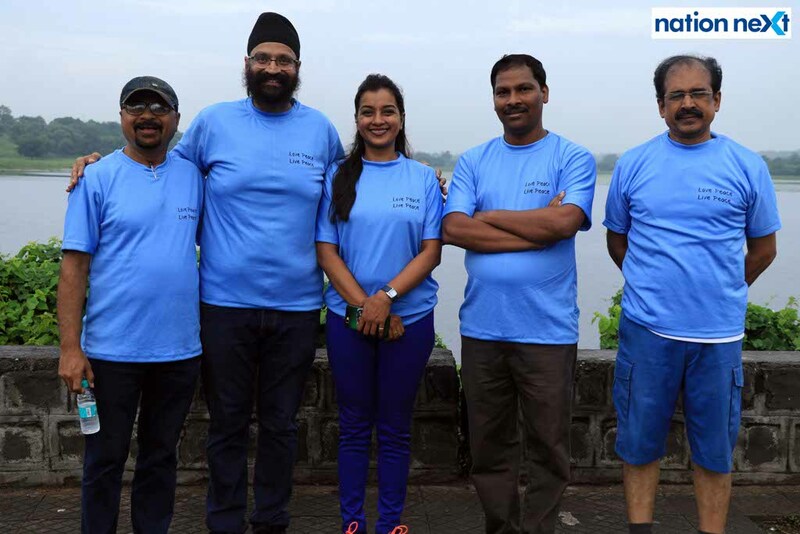 The rally was flagged off by Dr Amit Samarth, an international cyclist, who is the first Indian to complete the Race Across America challenge of 5000 kms ride, Jyoti Patel, the only female double Randonneur from Nagpur, Ekta Bhayia, Mrs India 2nd runner-up, and eminent Nagpur chartered accountant and cyclist Dr Tejinder Singh Rawal. Also, present at the occasion were Kasta Dip, (Director, India Peace Centre), Jugal Rayulu, Sulabha Chakraborty, Prakash Meghe and Tarvinder Jhans. 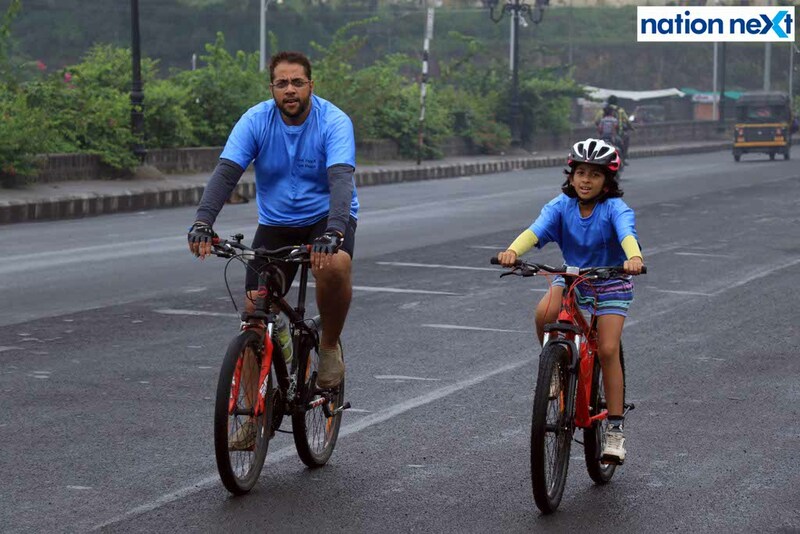 While eight-year-old Ananya was the youngest participant, the oldest participant was 75-year-old cyclist Dr Bhupendra Arya. 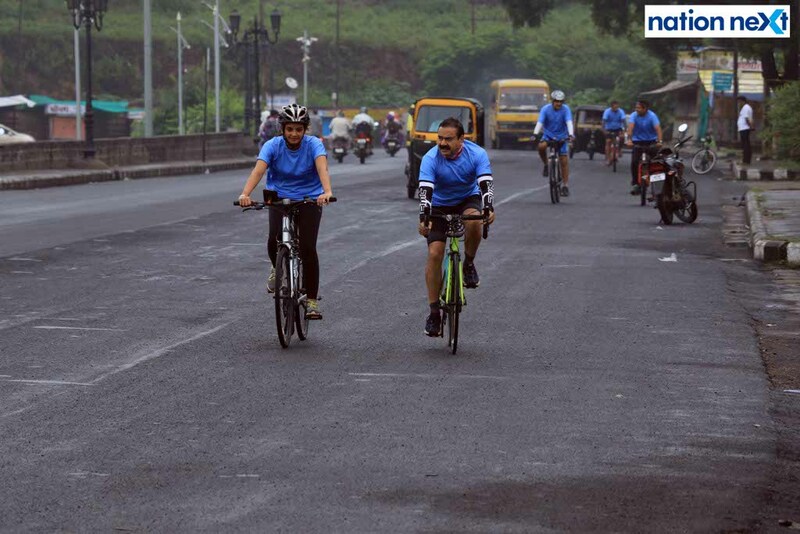 Speaking on the occasion, Dr Amit Samarth appealed to participants to adapt to cycling as a pollution-free and fitness oriented means of transport, and lauded the efforts of India Peace Centre in using bicycle as an instrument to spread the message of peace. 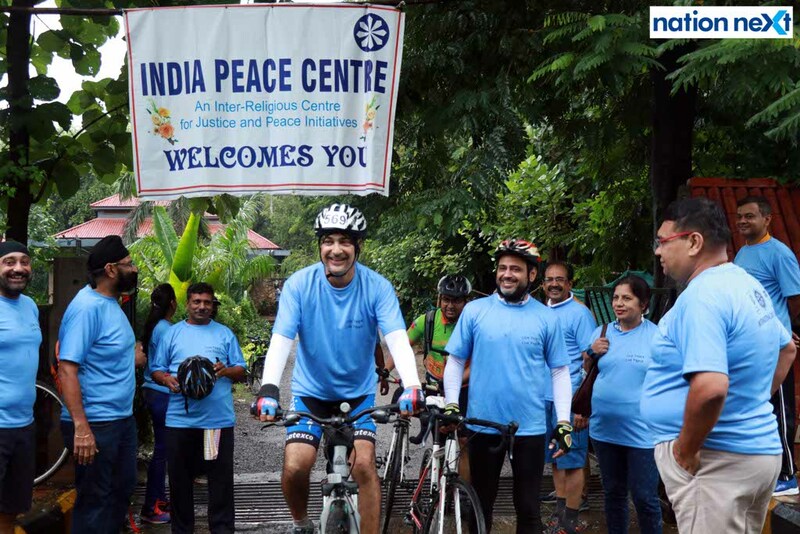 Dr Tejinder Singh Rawal, who’s the co-ordinator at the India Peace Centre, spoke about the centre and its various activities and informed that cycling rally would be an event that the centre would continue to organise every year. 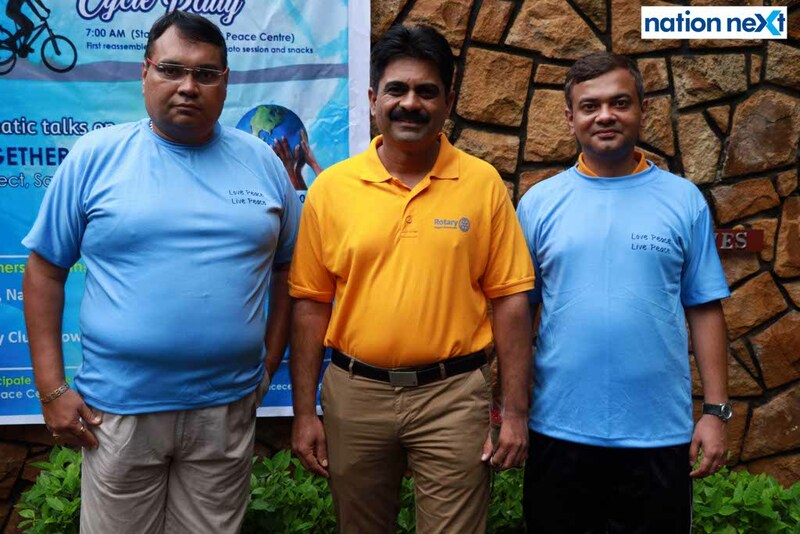 The event was supported by YMCA, Nagpur, Rotary Club of Nagpur Downtown and Tirpude College of Social Work, whose members stood up with placards with the slogan, ‘Love Peace, Live Peace’. India Peace Centre, which is an inter-religious centre for justice and peace initiatives, was founded by Dr. Mathai Zachariah (1945-2012), former General Secretary of the National Council of Churches in India, with the belief that the chances of peace as an experience of life can be enhanced by promoting the culture of dialogue and mutuality with a spirit of ever widening understanding.